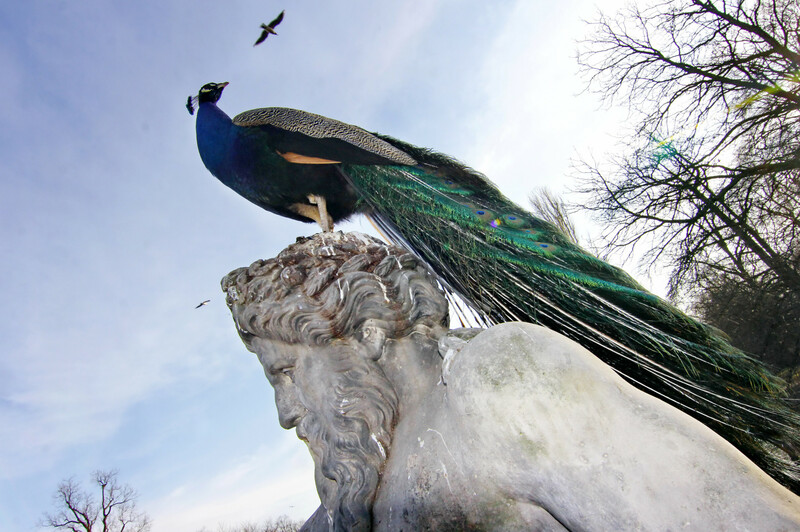 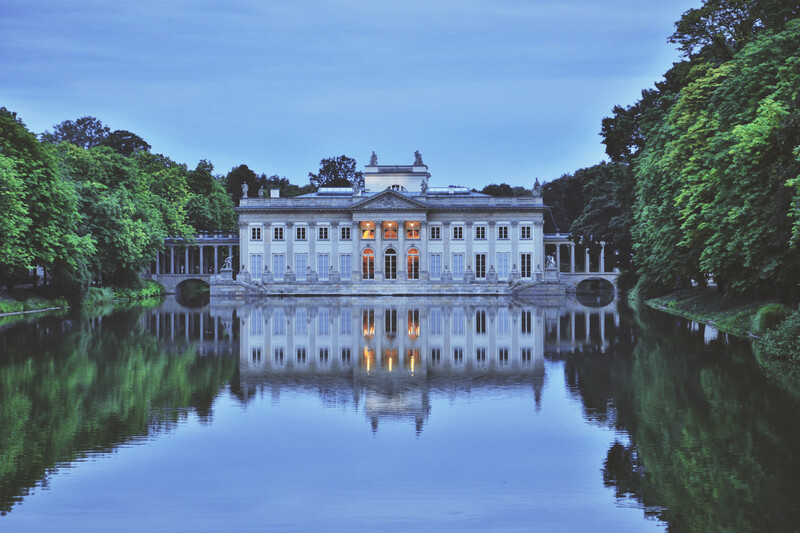 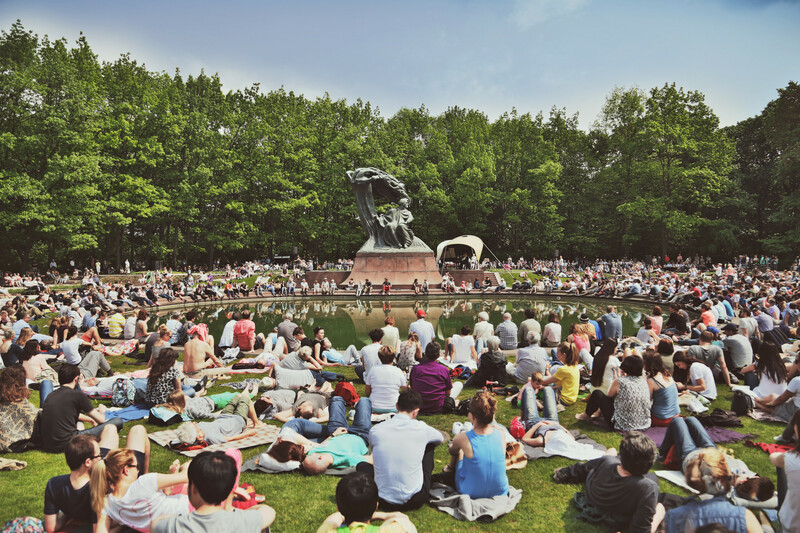 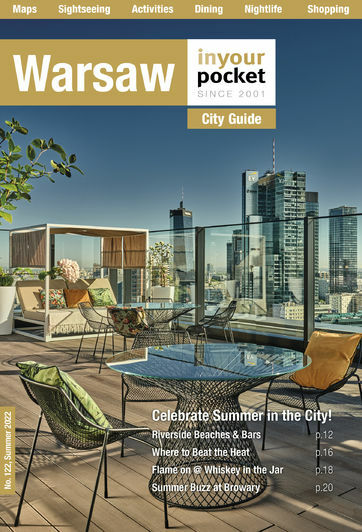 The park and palace complex where half of Warsaw descends on a Sunday to take the traditional family stroll, the name Łazienki means baths and is derived from the park’s centrepiece and best-known attraction, the Palace on the Island. 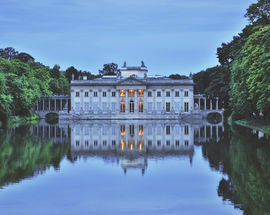 The palace was originally built in the 17th century as a private bathhouse for Stanisław Herakliusz Lubomirski, owner of the adjacent Ujazdowski Castle and much of the surrounding land (and much of Poland, come to mention it). 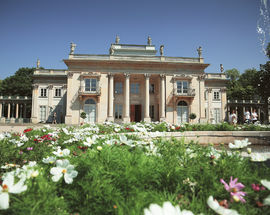 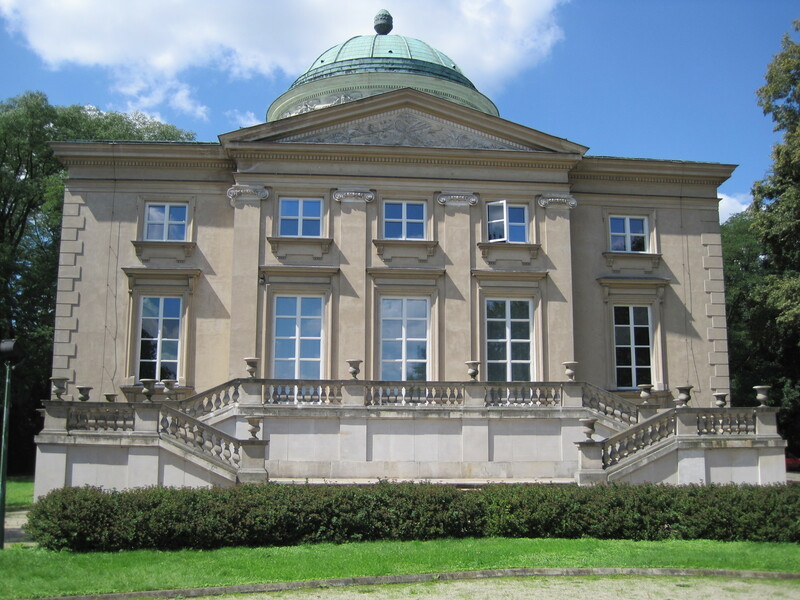 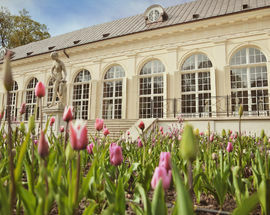 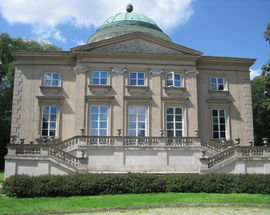 The bathhouse was bought by the last king of Poland, Stanisław August Poniatowski, in 1772 and converted into a private residence (thus taking the name Palace on the Island). 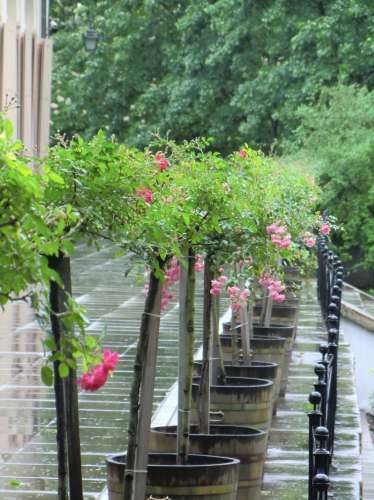 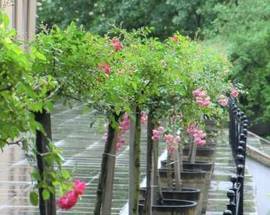 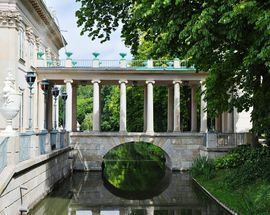 It was at this time that the grounds were formally laid out as a private garden, most of the landscaping being carried out to the designs of Karol Ludwig Agricola and Karol Schultz. 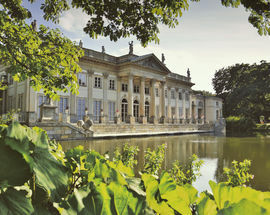 Today dotted with many palaces (big and small), summer houses, pavilions, mansions, cafes, restaurants, lakes and theatres, the most notable features include the Art Nouveau Chopin monument (1926), the Palace on the Island (remodelled in 1792), an Old Orangery and a classicist amphitheatre loosely inspired by Herculaneum. 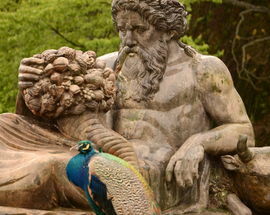 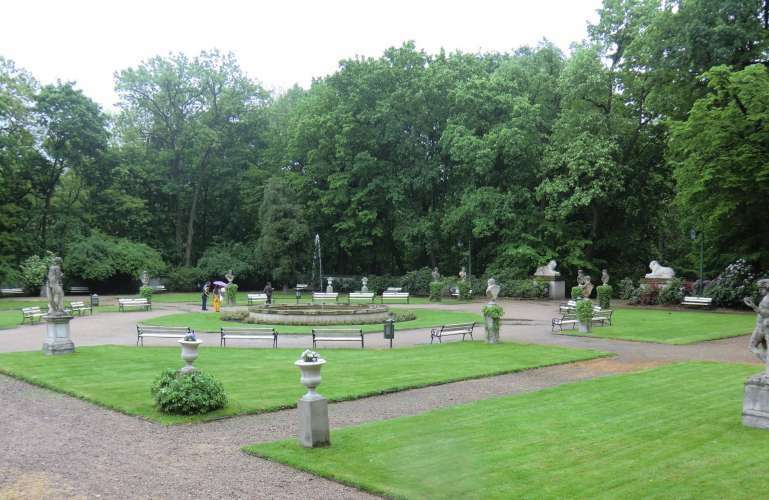 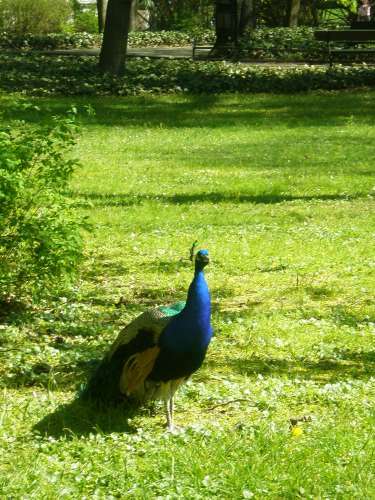 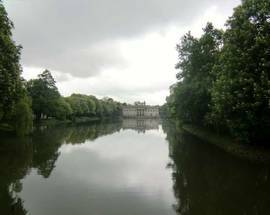 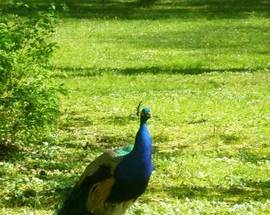 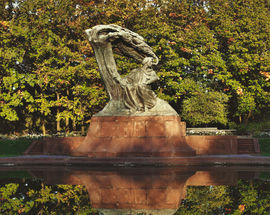 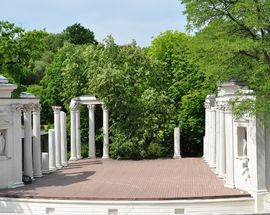 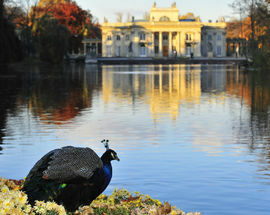 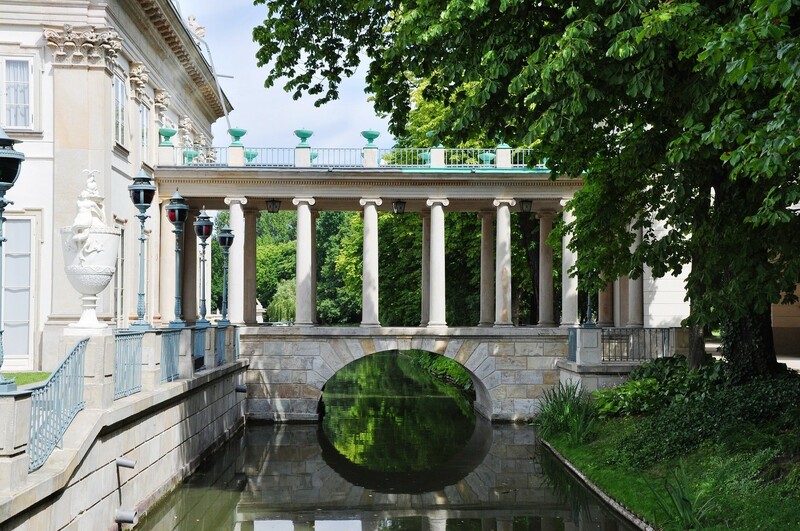 As such, Łazienki offers much to see and to make the best of it you should plan to spend a full day here. 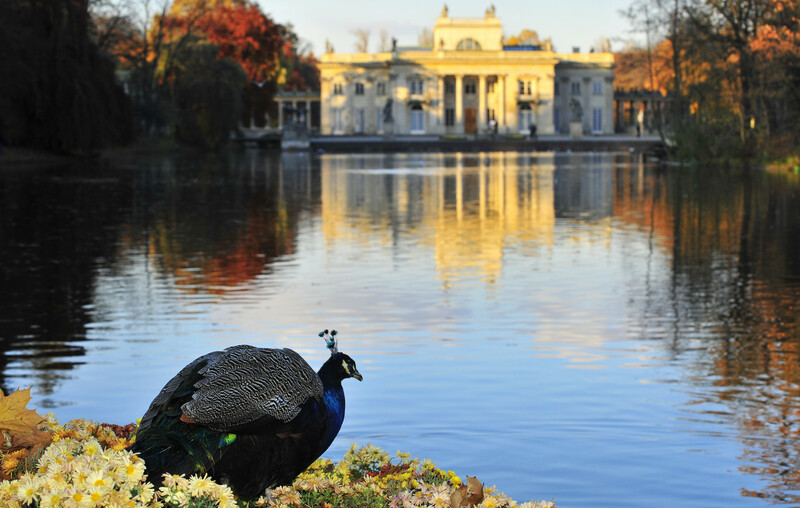 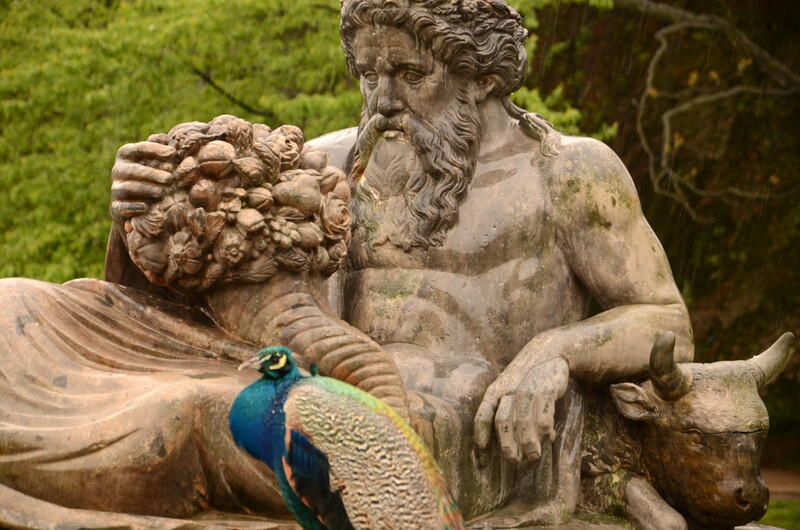 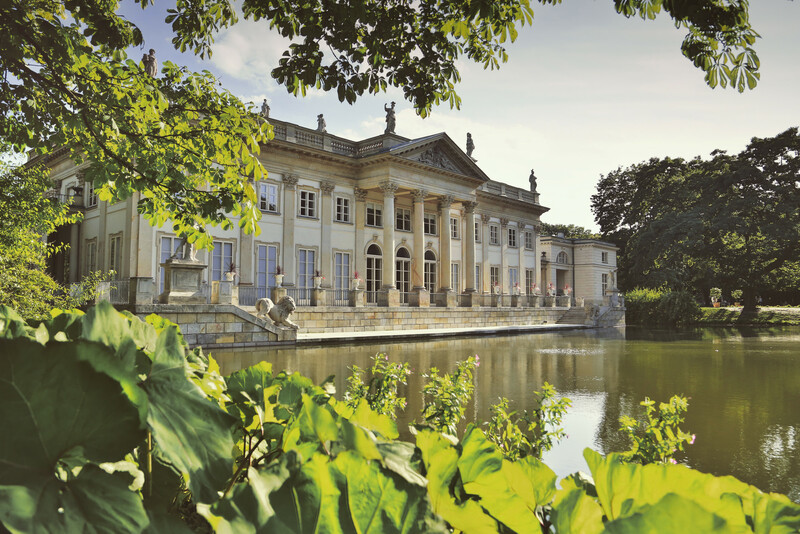 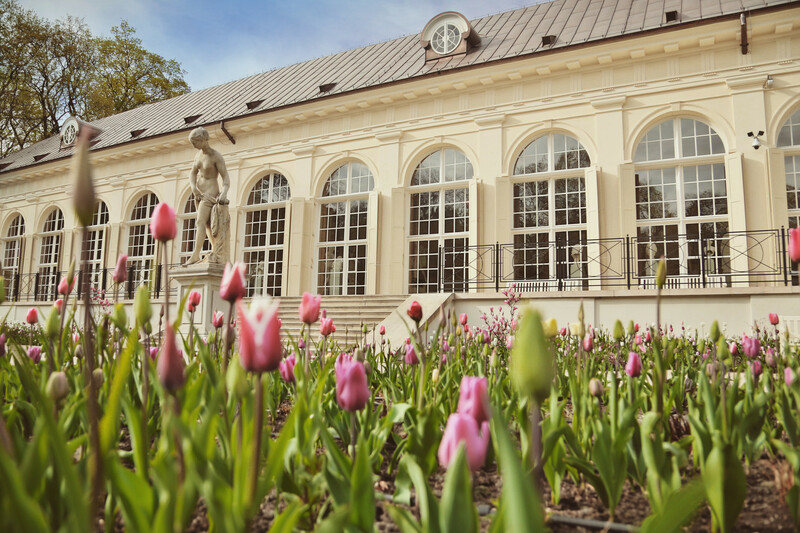 While you can buy tickets for each Łazienki attraction individually, you can also purchase a one-day ticket (45/30zł) which offers single-access to a chunk of the attractions (the Botanical Garden is not among them). 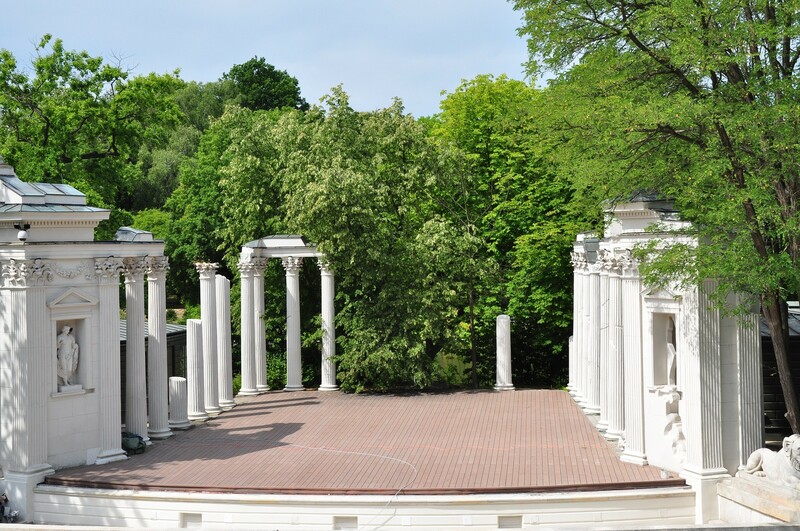 Łazienki, up until very recently, was further evidence of the fact that many Central Europeans have never quite grasped the idea of what parks are actually for. 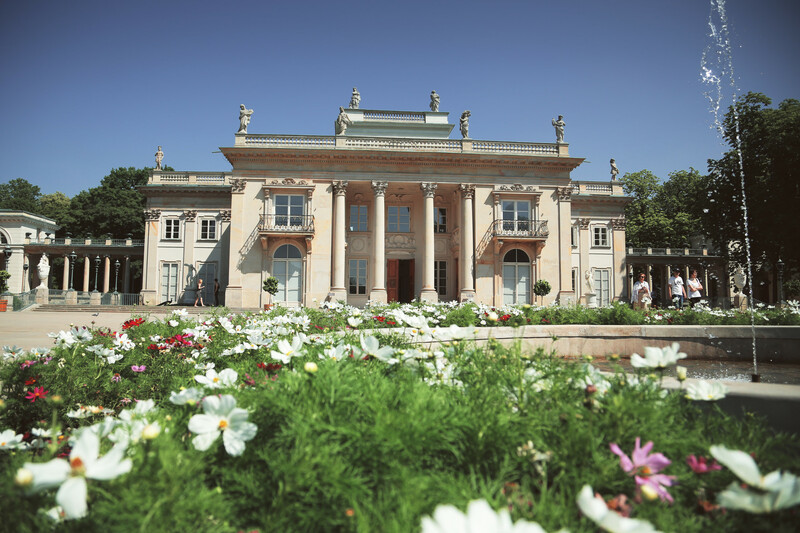 With superbly kept grass at every turn, perfect for picnics, pick up games of cricket, softball, football or whatever else it is people get up to in parks in the western world, Łazienki once took a very stern ‘look but don’t touch’ attitude when it came to its lawns. 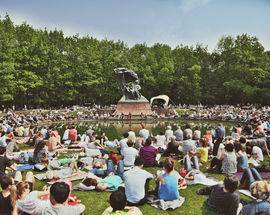 That said, the park now allows you to have a picnic on all patches of grass in the park. 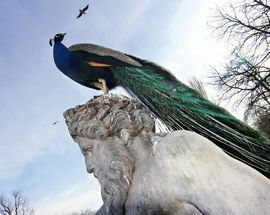 Finally, progress! 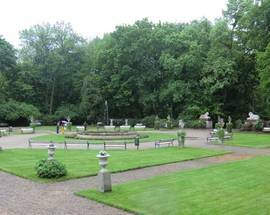 Very much as advertised, this museum will appeal to any avid horse enthusiast and is worth a quick visit. 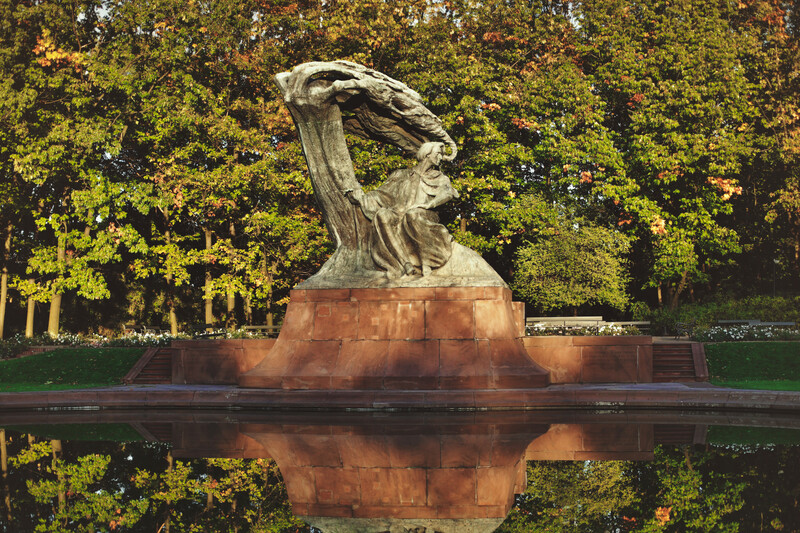 I stayed in Warsaw for 2 weeks in 1997 and another week touring other cities.This park I visited twice after 2 long walks from the old city square(Stare Miasto).It was a really nice park then,but a little rundown,so I can imagine it is much better now.The Palace on the water so to speak is small,but worth a look inside.Food and drink was available,but the premises were ordinary.Overall,I liked it there and in those days,Warsaw did not have that much going for it.If your time is limited in Warsaw,would not go out of my way to visit there,but if you have a day or two to spare,then I am sure you will enjoy it here.I was there in summer and the temperatures were over 30c.